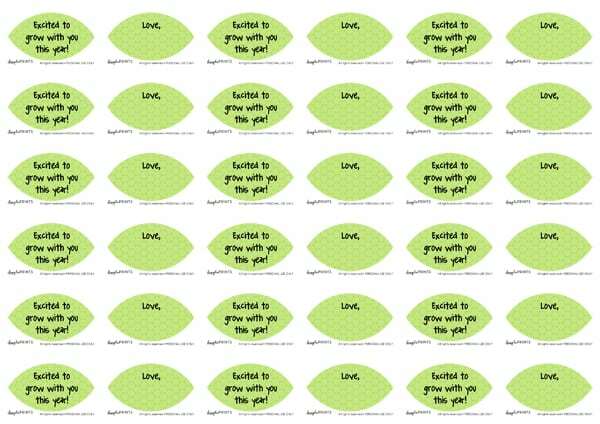 With Back to School right around the corner, I thought it would be fun to treat your new teacher with a little gift on the first day of school. EOS chapsticks are one of my favorite quick and affordable gift ideas. I picked up a red Summer Fruit EOS at my local drug store. 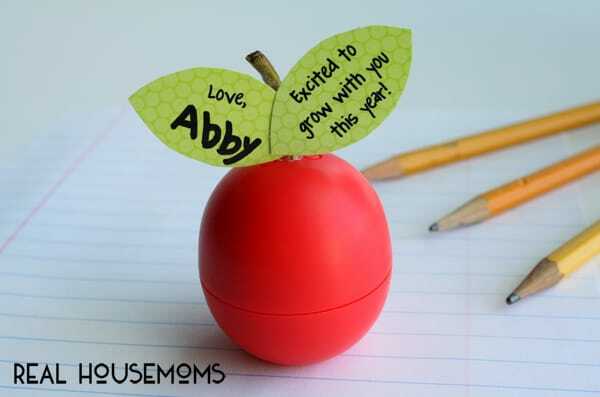 What’s better than an apple for your teacher? 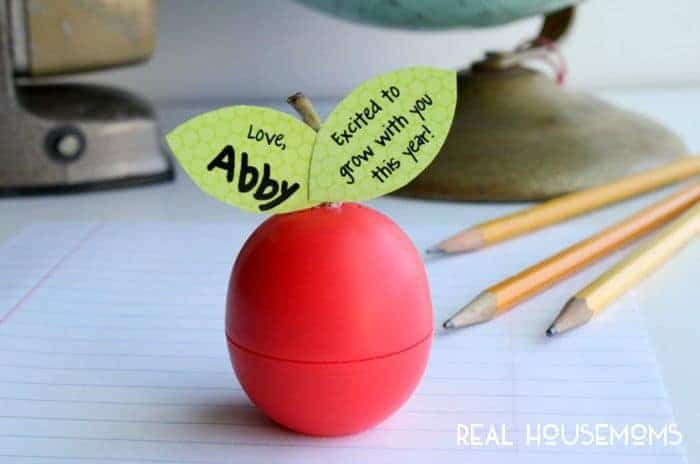 To create the “apple” back to school EOS, print out the free printable leaf tags, add a stem (I used a real apple stem, but a twig or piece of felt would work as well), securing with hot glue. 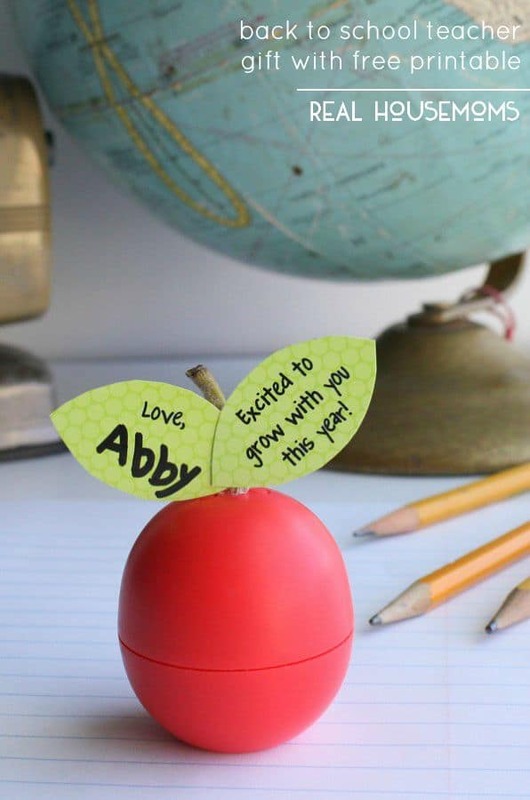 Then you have a perfect teacher gift to send with your kids on their first day of school. 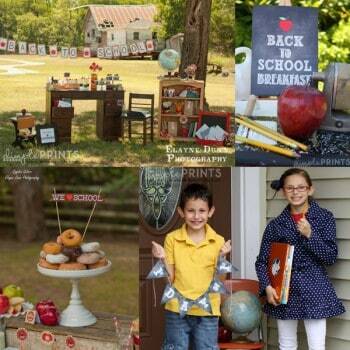 For additional free back to school printables visit DimplePrints.